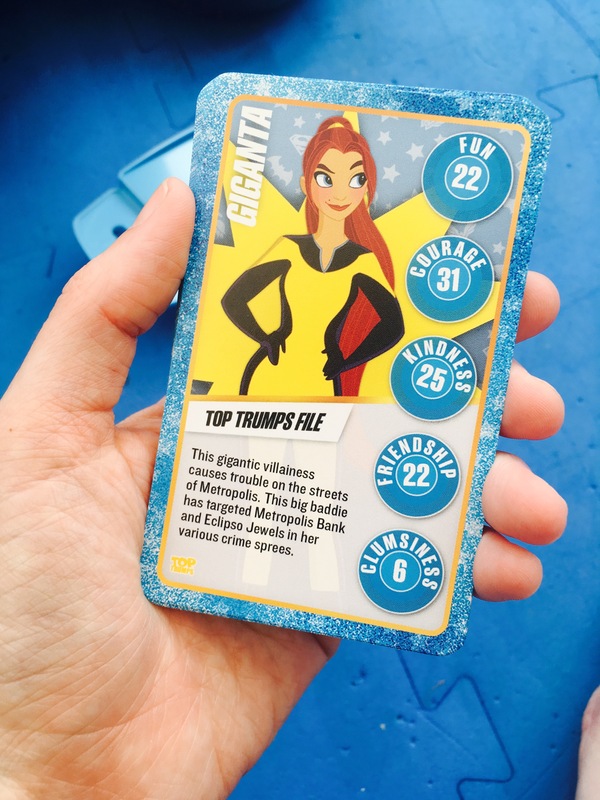 It’s our Superhero week on The SEN Resources Blog and we were delighted to be asked to try out some SuperHero Top Trumps . This well known and popular card game is fantastic for family time. The aim of the game is to look at the statistics on your card and compare them to your opponent. Ultimately, if your numbers are better you win their card. Practise Basic Maths Skills– I spend a lot of time reading books with the children and in all honesty not as much time on maths skills. These Top Trumps were therefore a fantastic opportunity to reinforce number recognition and develop their understanding of which numbers are bigger or smaller. 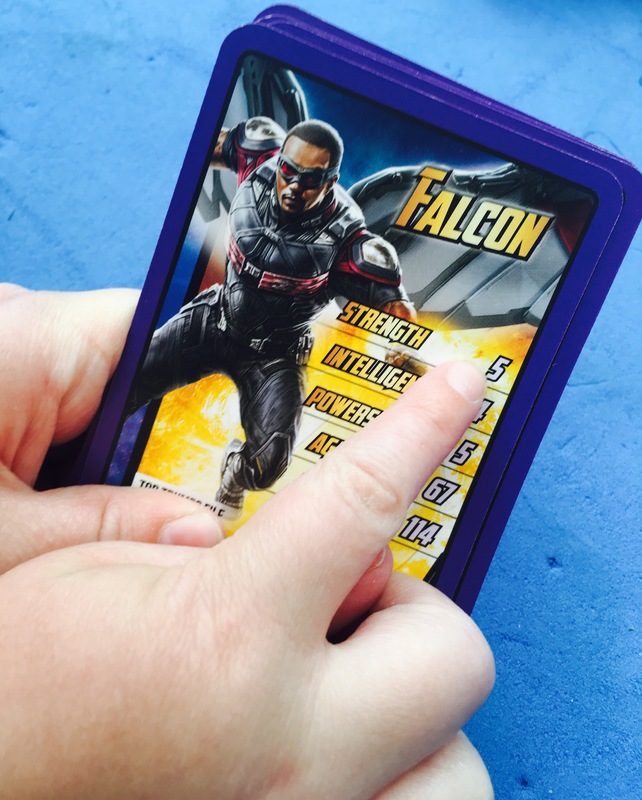 Develop Speech and Language Skills– It’s a fantastic card game to get children talking to one another and practising their speech and language skills when comparing who’s card is better & what characteristics their superhero has. Encourage Turn Taking-Any opportunity to practise the tricky skill of taking turns is popular with me. 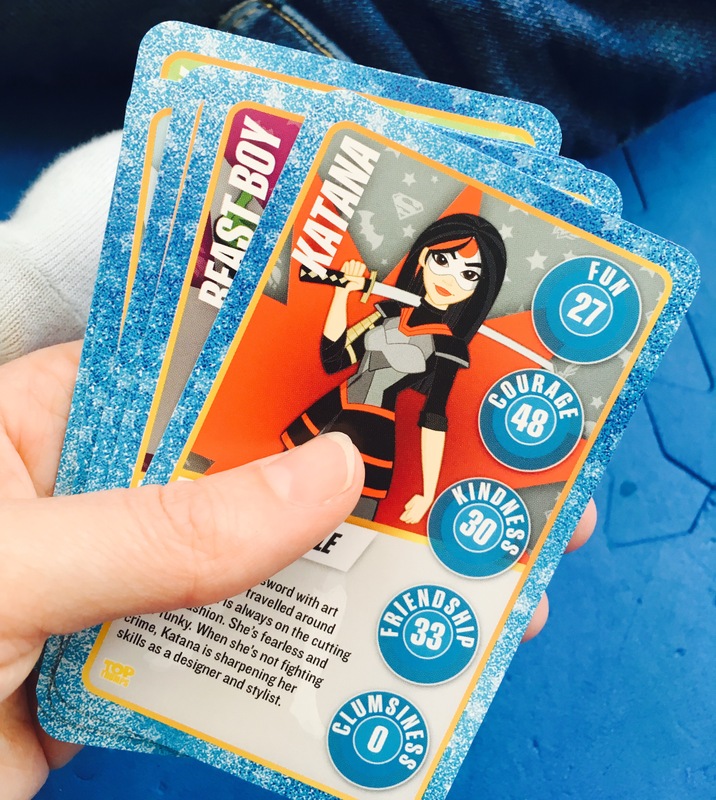 Children often find it a difficult concept to take turns and games like Top Trumps provide a fun and informal mechanism of reinforcing this skill. Easily Differentiated- Not only did we discover that different Top Trump sets are aimed at different abilities (some have simpler text and smaller numbers for example) but it’s easy to adjust the game rules to suit your players. For example we tried focusing just on one ‘skill’ and comparing that one each time, to make it easier to play. 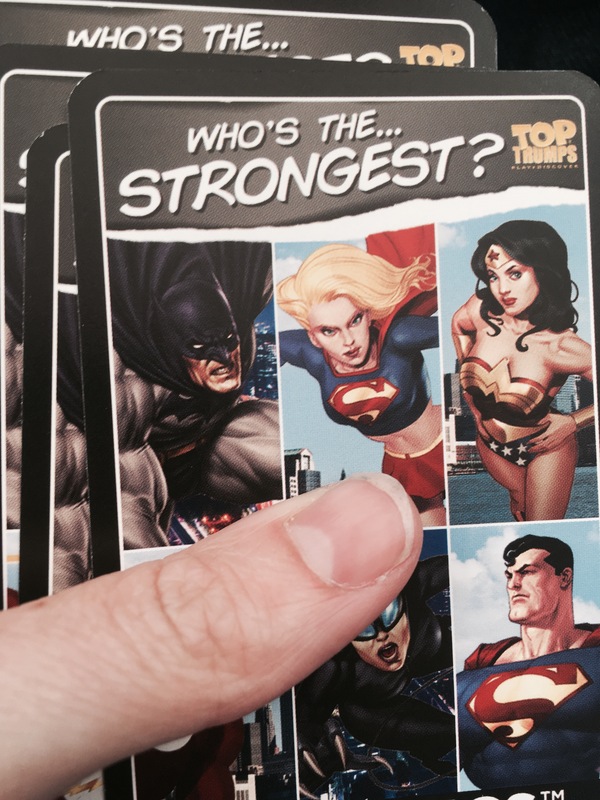 Range of Cards Available– I was very impressed with the huge range of Top Trumps available. Even for our topic of Superheroes we had a selection to choose from. Have honestly never considered these top trumps cards to be of much educational value. However, after your review I now feel excited to try them.